This episode was recorded on February 11th, 2018. Our show this week is our first ever IRCB Q&A episode! With questions from listeners all over the globe! 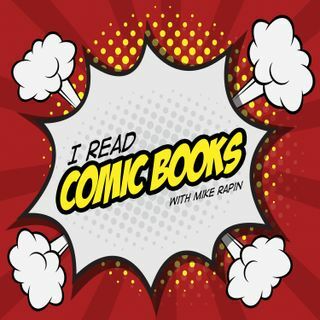 Tia and Brian join Mike to answer questions and cover the usual: comics and comics and comics. Enjoy!